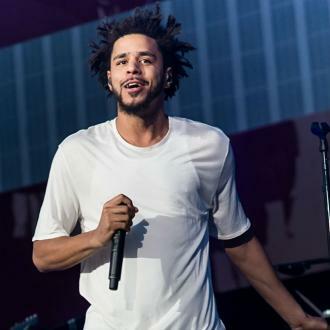 Rapper J. Cole's latest album 'Born Sinner' has topped the Billboard 200 album chart in its third week of release, zooming past rivals Wale and Kanye West. J. Cole's sophomore album Born Sinner has shot to the top of the Billboard 200 album chart after its release on 18th June 2013. 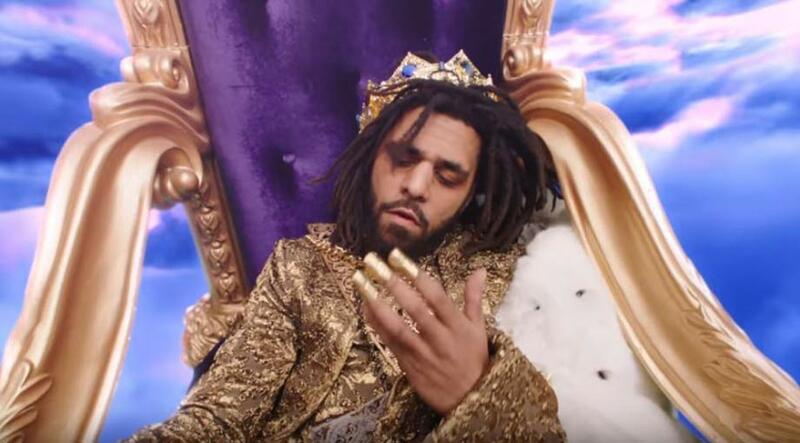 According to Billboard, a case such as J. Cole's - where an album climbs to the top as opposed to debuting at No.1 - is rare due to most titles enjoying their best sales weeks during their debut frame and struggle to maintain momentum to compete with newer albums. Ever since Nielsen SoundScan started analysing the chart in 1991, there have been 583 albums to reached No. 1. Of those, only 13% (76 records) did not debut at No. 1 - J Cole's Born Sinner is now one of the few to do so. However, this is the sixth smallest selling week ever in SoundScan's records with just 58,000 sold to claim the top spot. 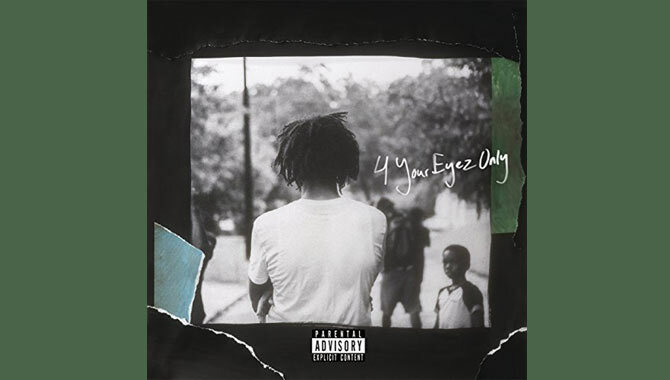 J. Cole Enjoying His Second Taste Of No.1. 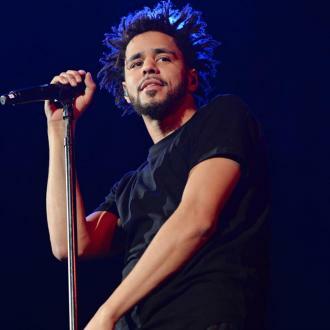 J. Cole's Born Sinner At The Top Of The Charts After Three Weeks. 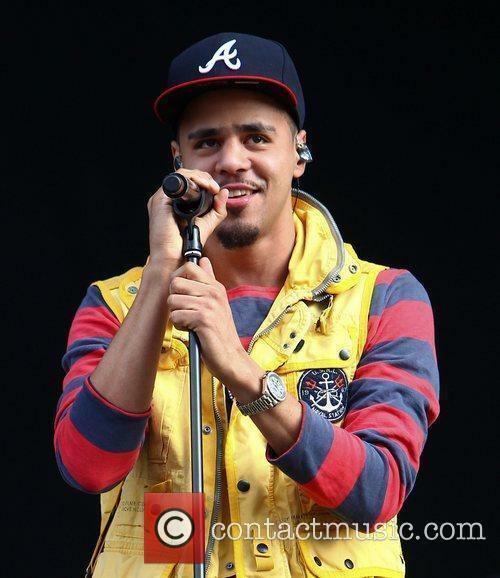 Born Jermaine Lemarr Cole, he began rapping aged 12 inspired by his idol Tupac Shakur. He was originally turned down by rapper Jay-Z but after he released his first mixtape, The Come Up, the world began to take notice. He was featured on Jay-Z's 2009 album The Blueprint 3 and was selected as one of Beyond Race's '50 Great Breakthrough Artists.' 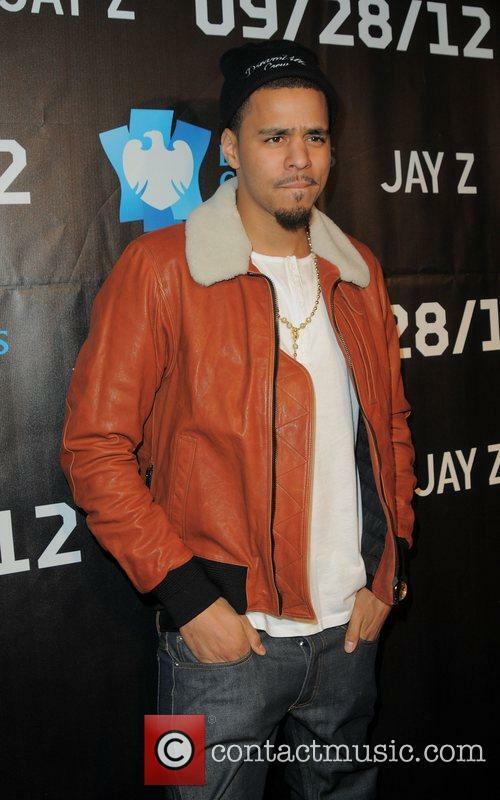 He supported artists such as Rihanna and released his debut album Cole World: The Sideline Story which debuted at No.1 on the Billboard 200 in 2011. Born Sinner was originally intended for release in January but was pushed back after he admitted he needed a bit more time to work on the tracks and wanted to compete with the release of Kanye West's Yeezus. J. Cole's Born Sinner is out now.